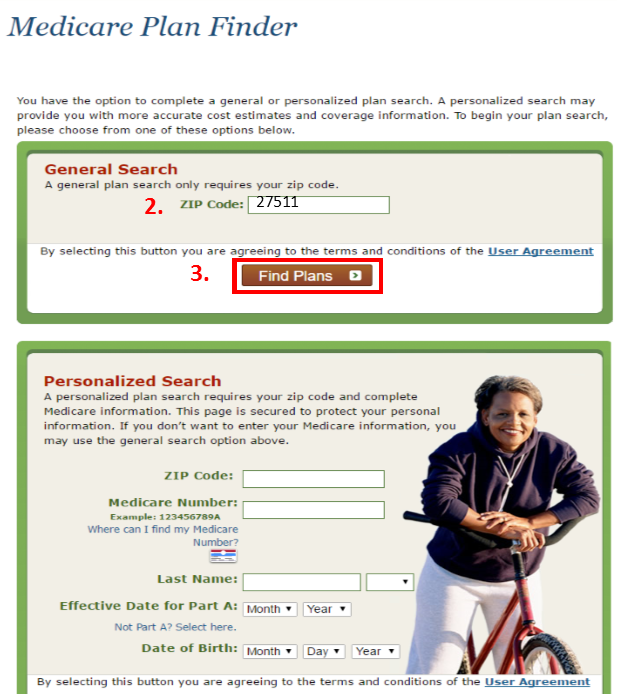 Open enrollment for your 2018 Part D Prescription Plan (PDP) begins October 15, 2017. 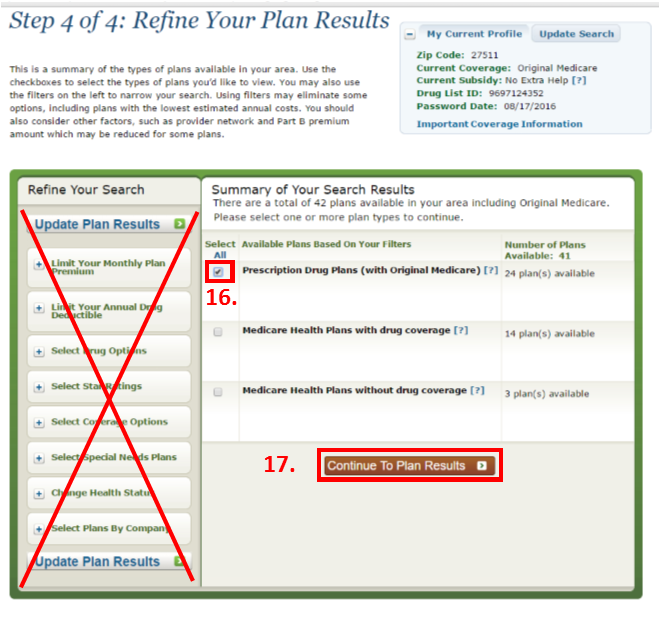 We are always happy to assist you with determining whether or not you should switch your drug coverage. 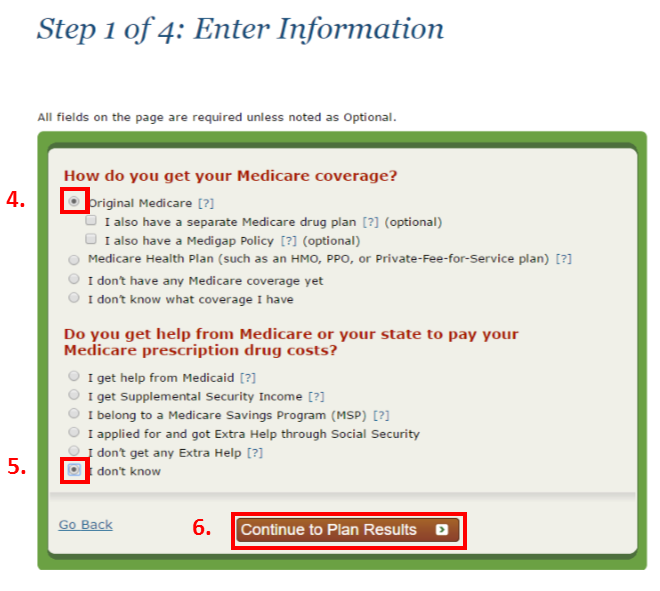 However, we encourage you to also explore the available plans on your own. 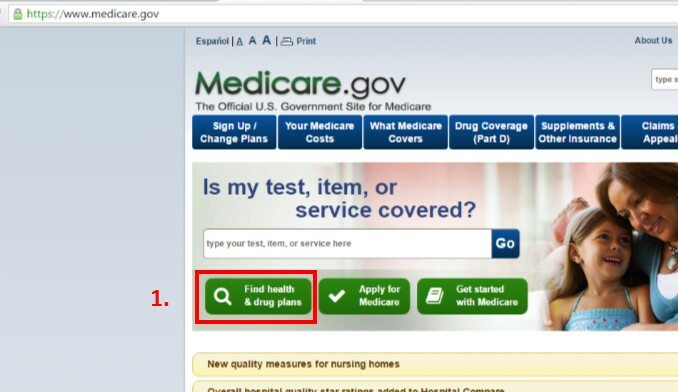 Medicare.gov offers an easy to use tool to help you decide which PDP will meet your budget and coverage needs. 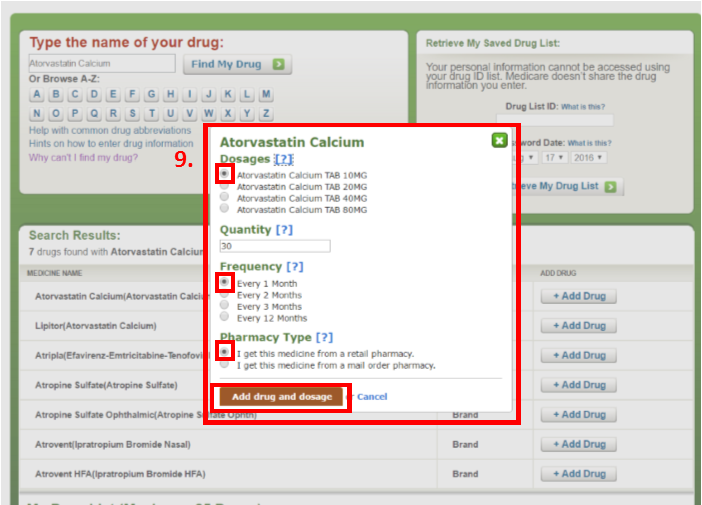 NOTE: Before you begin your search, make a list of medications, including dosages, quantities and generic vs brand preferences. 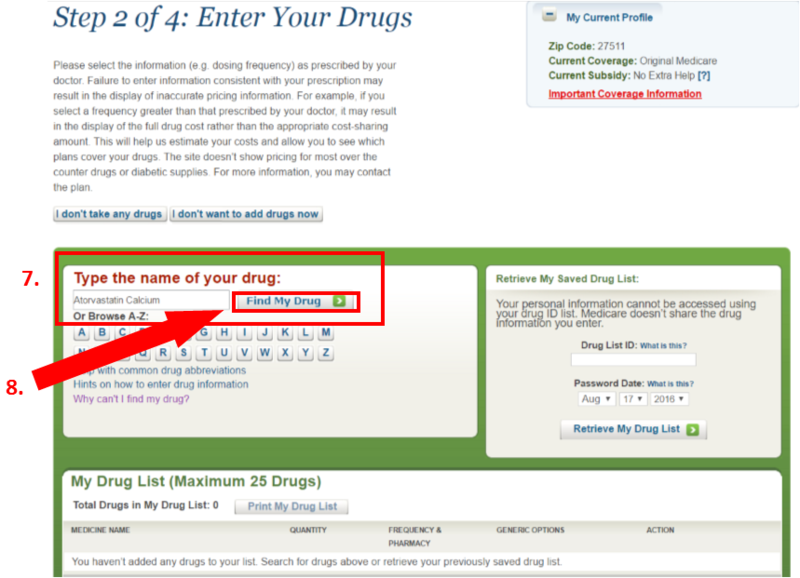 After entering your drug, a text box will appear asking you to specify your dosage, quantity, frequency and pharmacy preference. 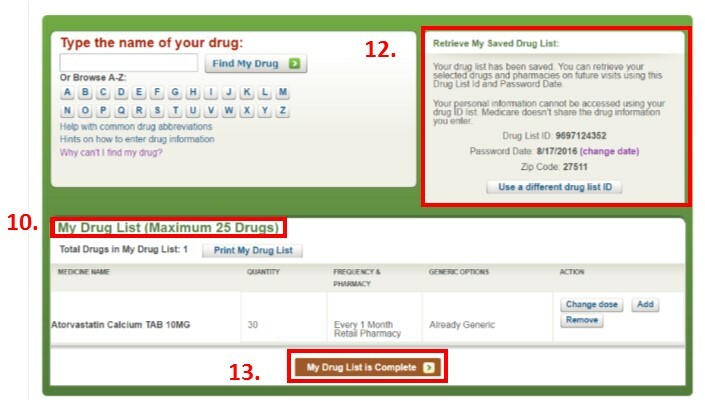 Make note of your Drug List ID, Password Date and Zip code in the “Retrieve My Saved Drug List” section so you can return to your saved list at any time. 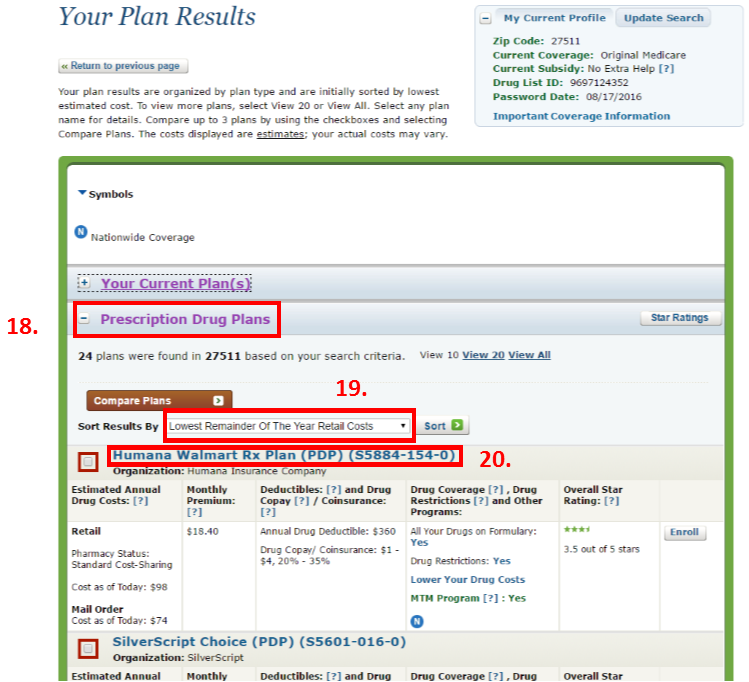 The “Estimate of what you will pay for Drug Plan Premiums and Drug costs” is an estimate of all your out of pocket costs, but prices may vary. 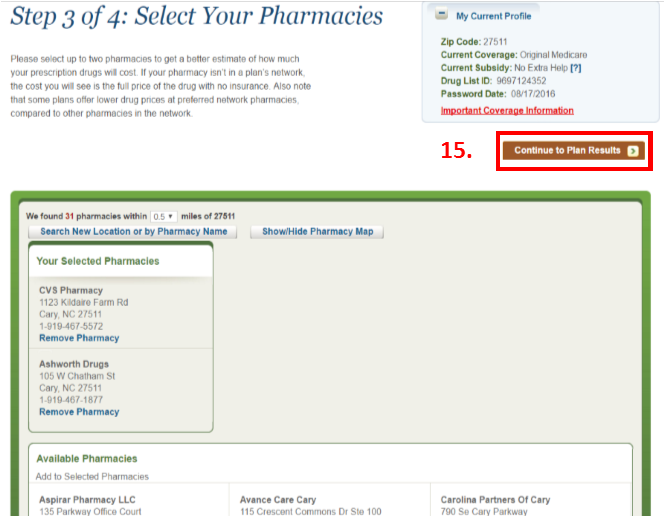 The “What You Pay” section allows you to compare costs at your pharmacy preferences, as well as mail order programs. Be sure to note the variations in drug costs due to your deductible phase, initial coverage phase (copays after the deductible), coverage gap costs, and catastrophic coverage costs.